Nothing beats a day on the beach – and no British seaside has more to offer than our privately-owned, 25-acre Blue Flag and Seaside-Awarded Cornish beach. Directly located on it is Carbis Bay’s Beach Club & Spa, whose unrivalled facilities include an accredited water-sports centre, spa treatment rooms and a relaxed restaurant and bar. Escape to our private Beach Retreat and, out on the elevated terrace, listen to lapping waves while lazing in a sea-facing, two-person Jacuzzi hot tub. When the sea glows like a sapphire held up to the sun, there's nothing like getting out on the open water. 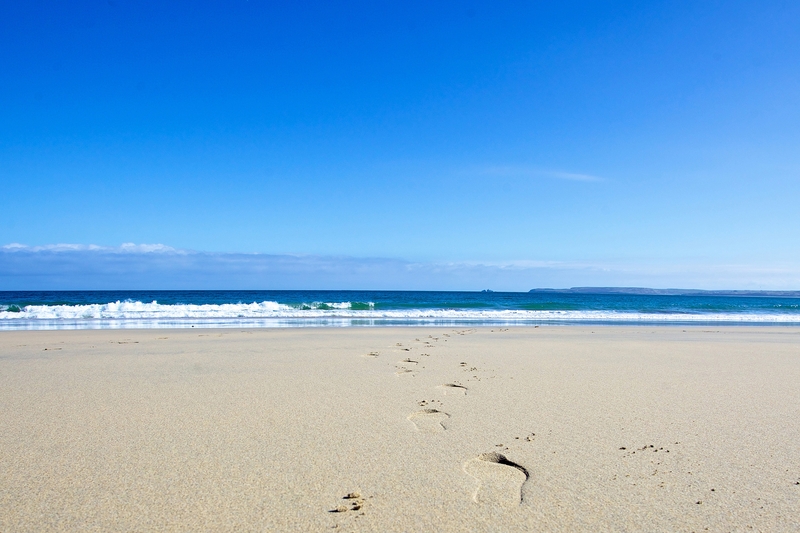 Push off from Carbis Bay Beach and take to the ocean by kayak, paddleboard or dinghy. A trip to the seaside wouldn't be complete without a souvenir to take home. Whether you're after artisan edibles or something cuddly for the kids, come and browse our beach Gift Shop. Pop along for an ice cream, a snack or a some flame-grilled goodies straight from the barbecue.